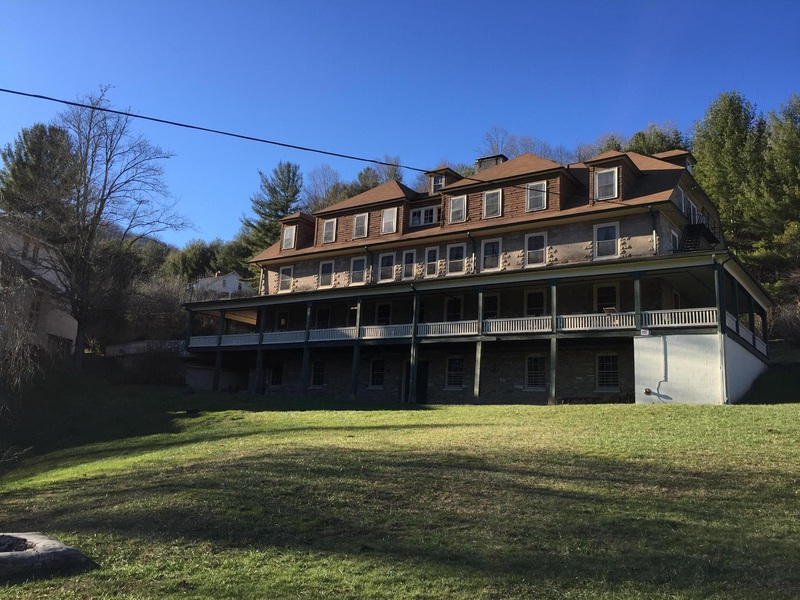 Located on 478 acres, the Valle Crucis Conference Center is truly one of Earth’s beautiful places. With its beauty comes a timeless spiritual grace that transcends faith tradition. The Valle Crucis Conference Center is in the historic Mission School, featuring buildings dating from the late 19th Century and early 20th Century, nearly all of which are on the National Historic Register. The Conference Center is open year-round for non-profit, academic, religious, and family groups of 10 to 150. Ridiculously low rates include three hearty meals a day and arguably the best towels in Western North Carolina lodgings.